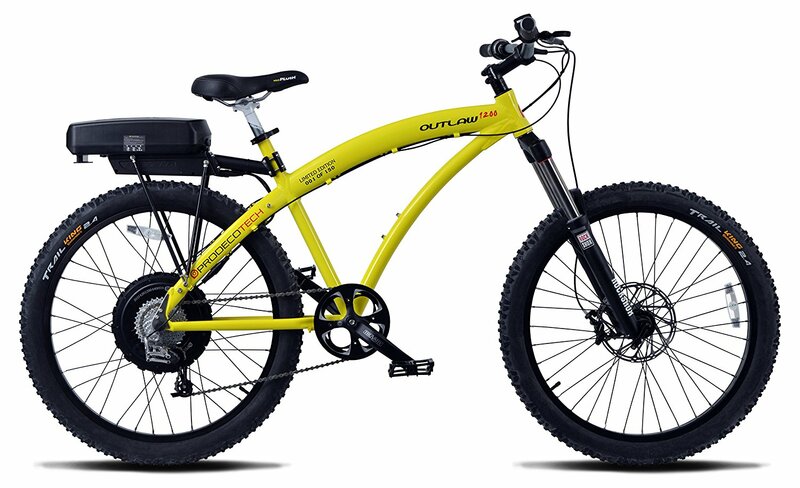 Built with premium materials and technology, there’s no denying the power and performance of the Outlaw SE’s 750-Watt motor. 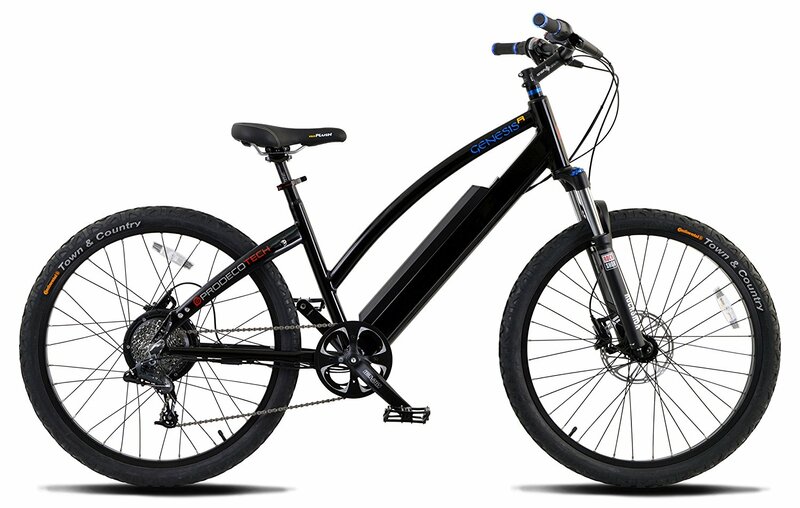 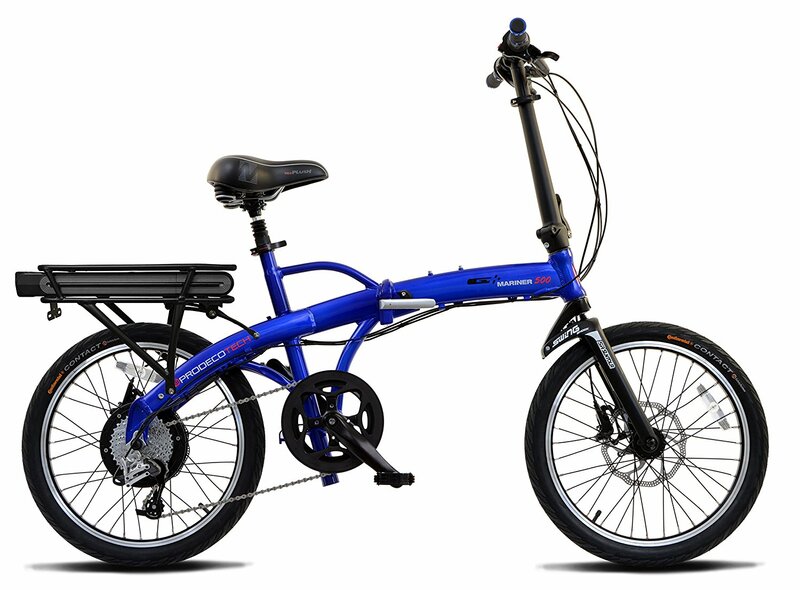 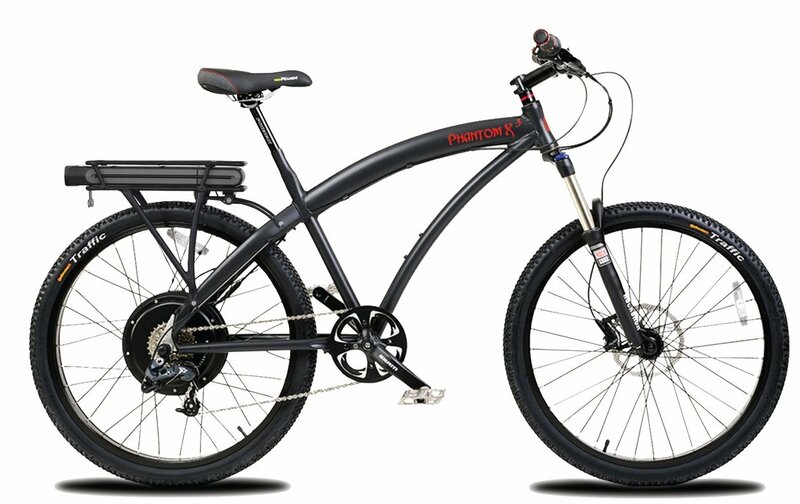 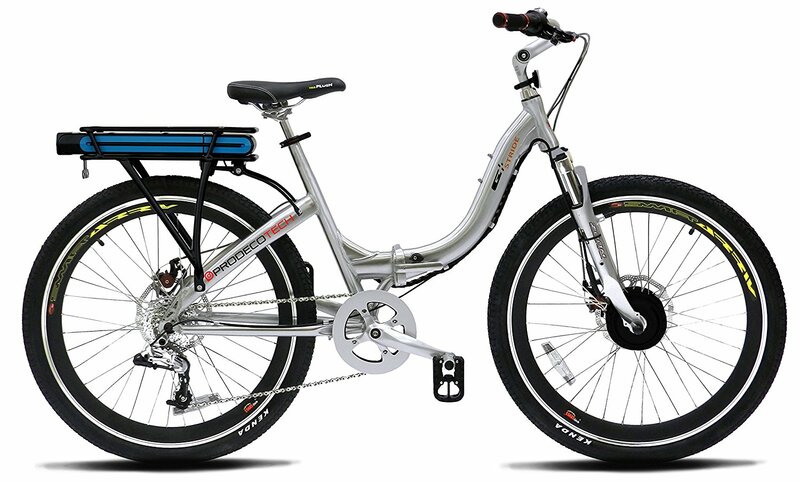 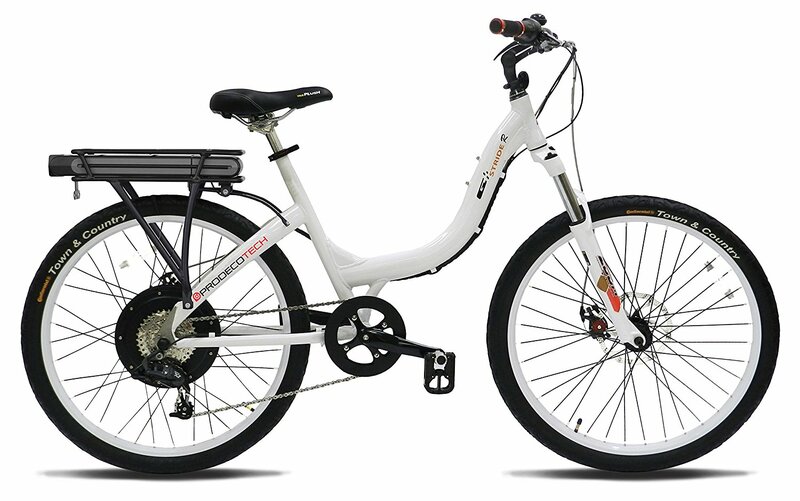 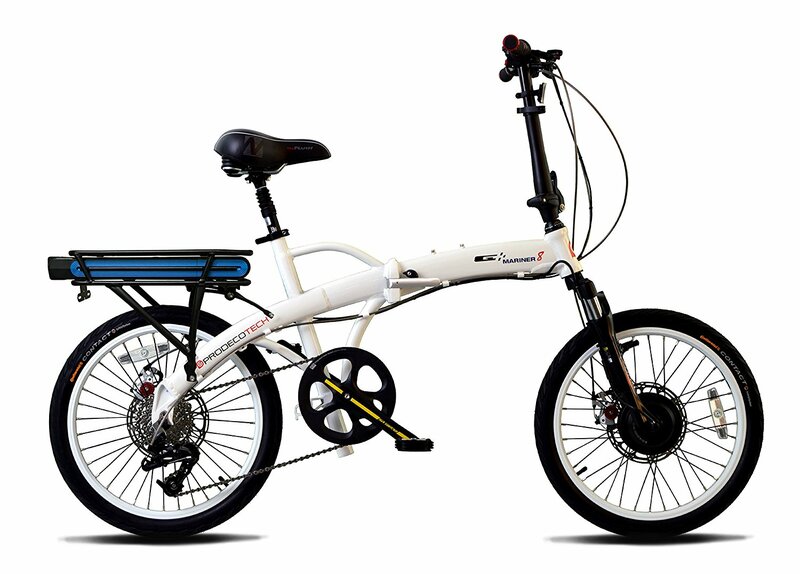 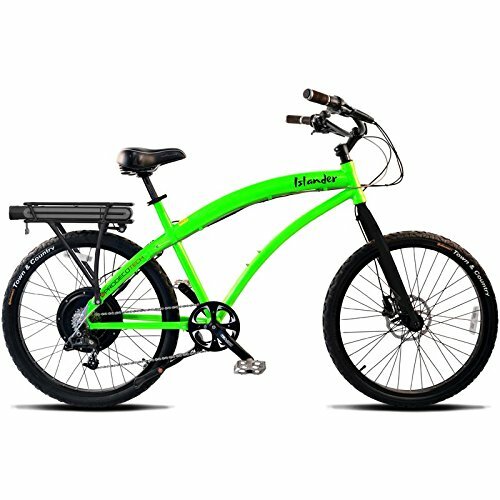 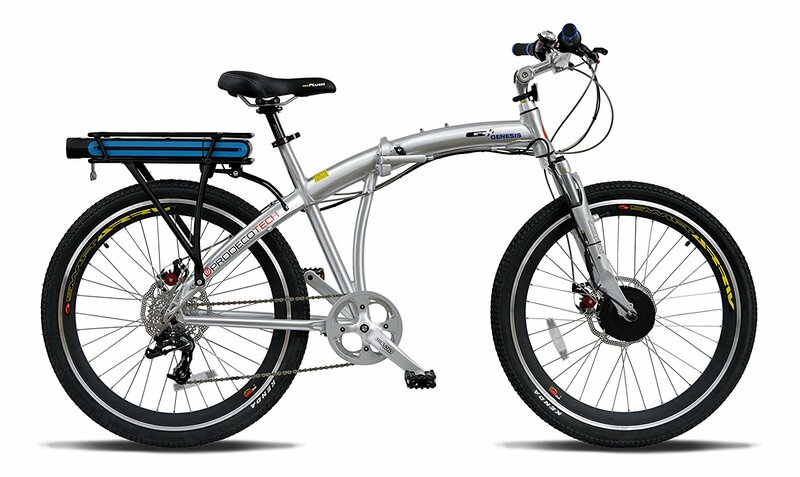 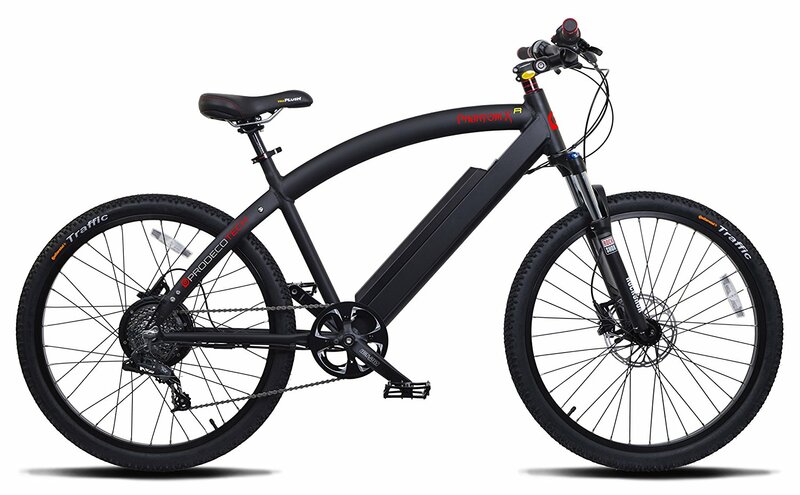 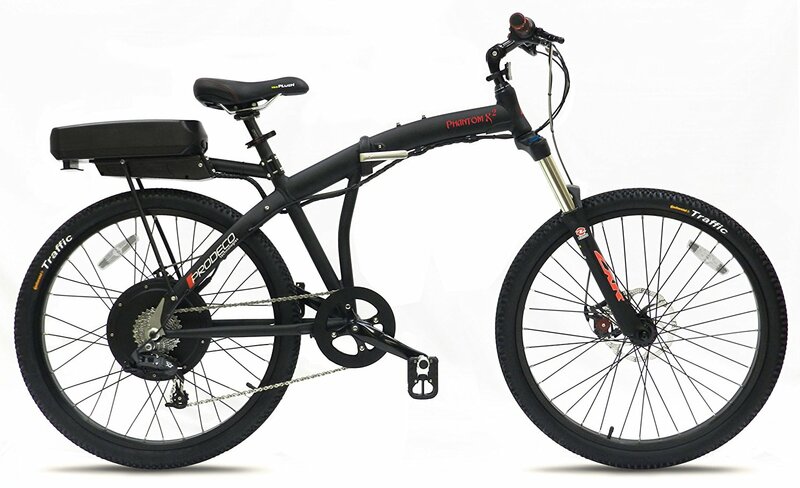 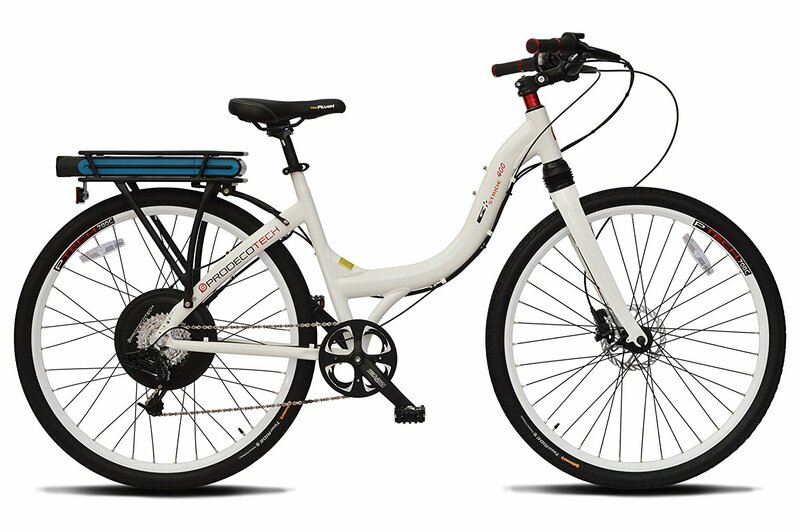 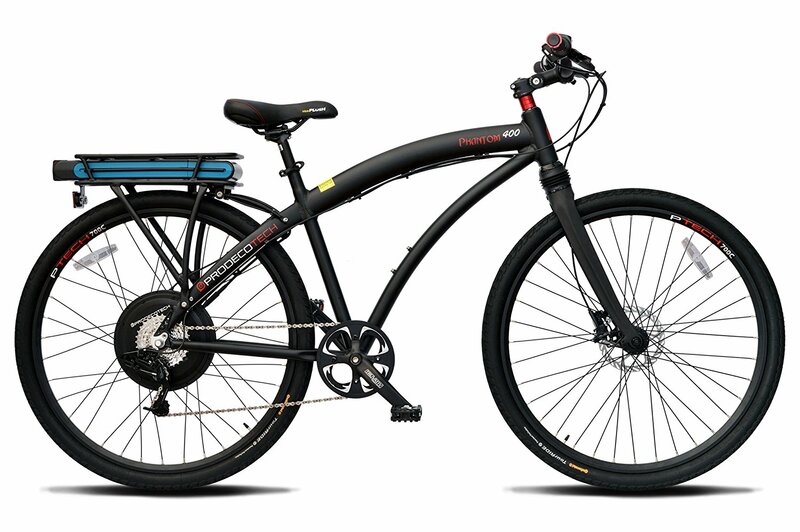 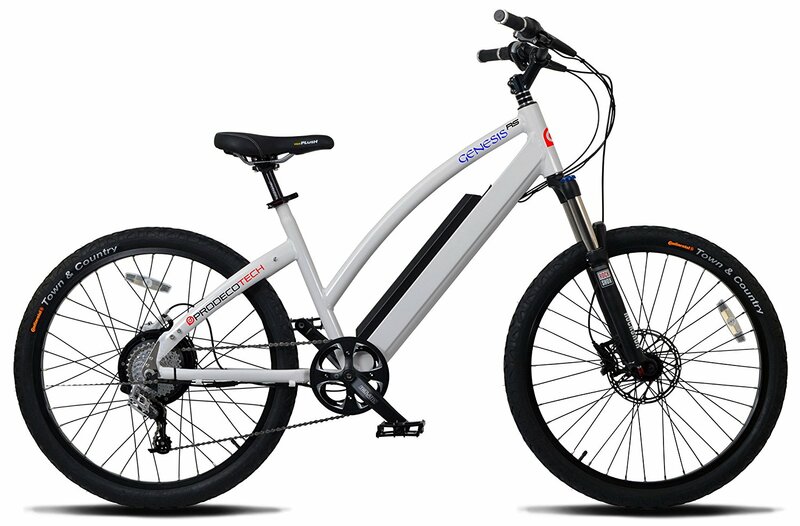 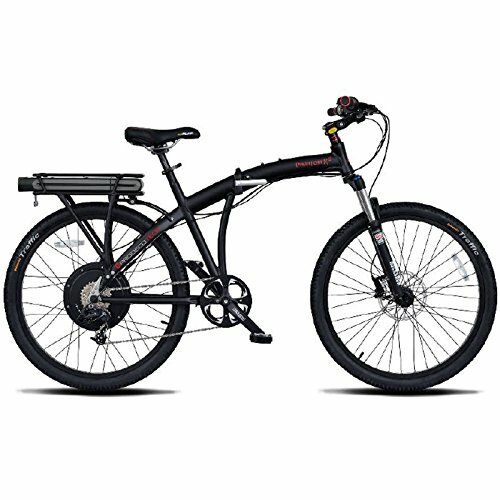 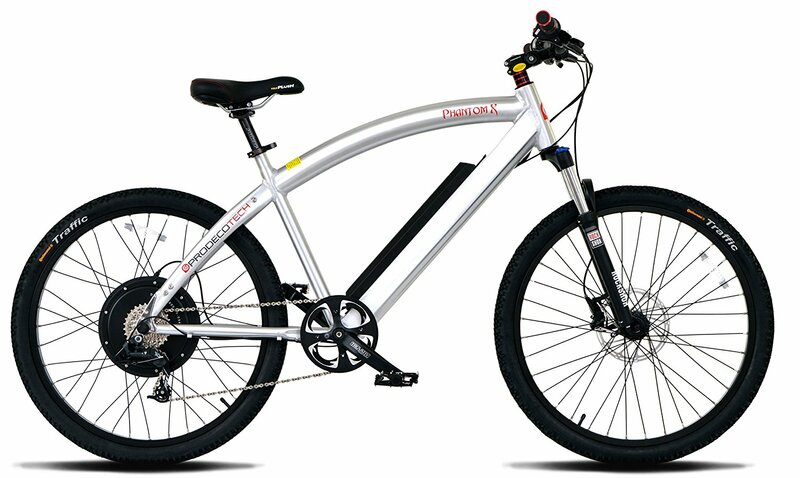 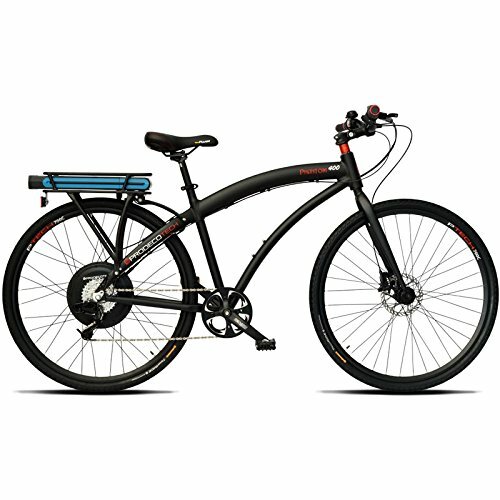 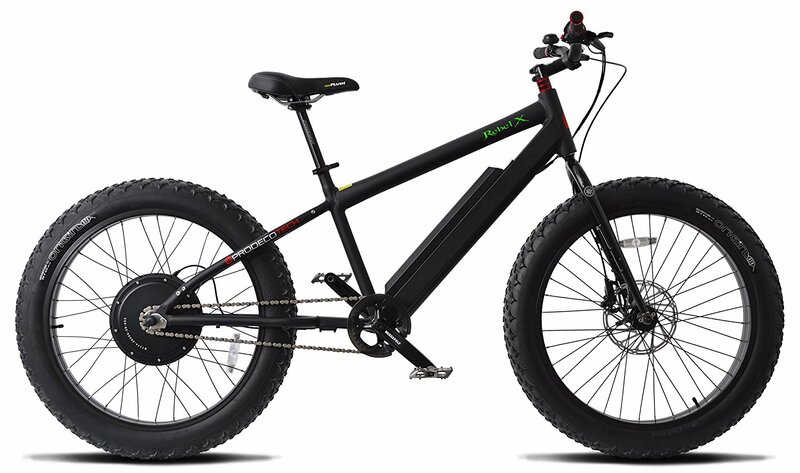 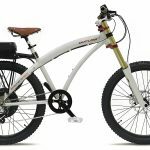 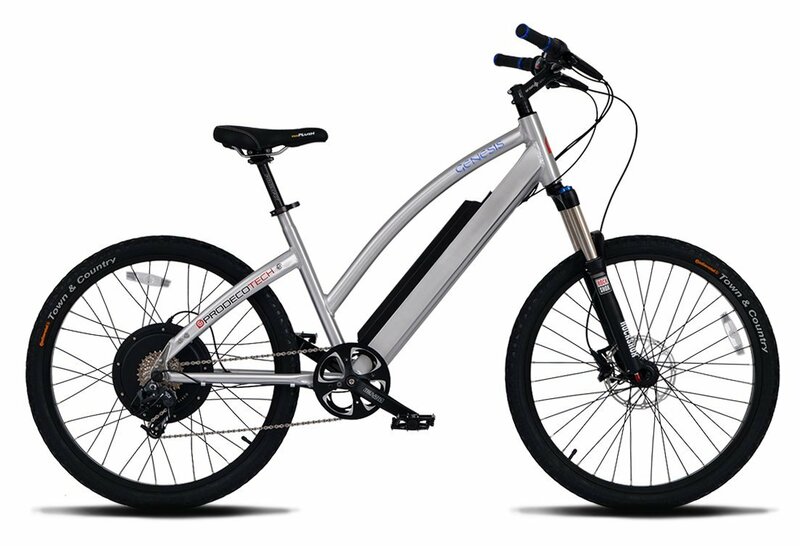 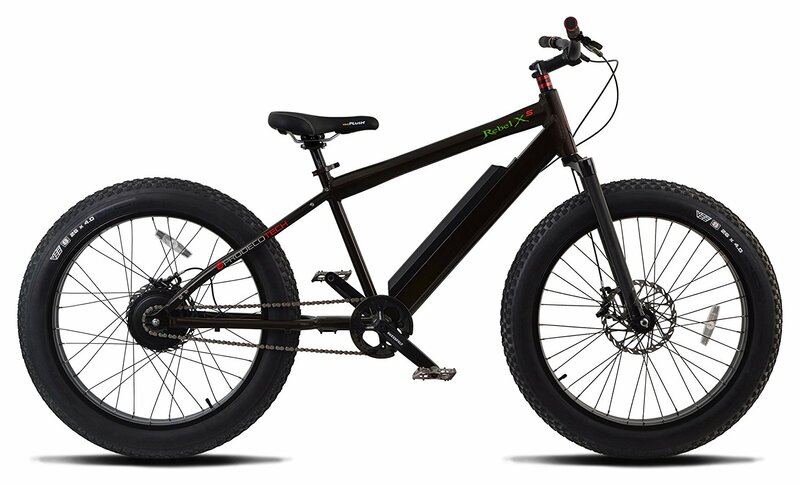 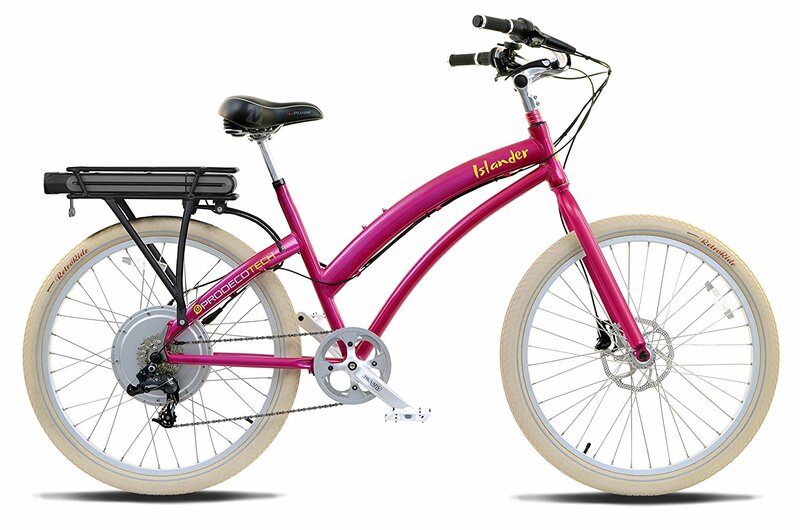 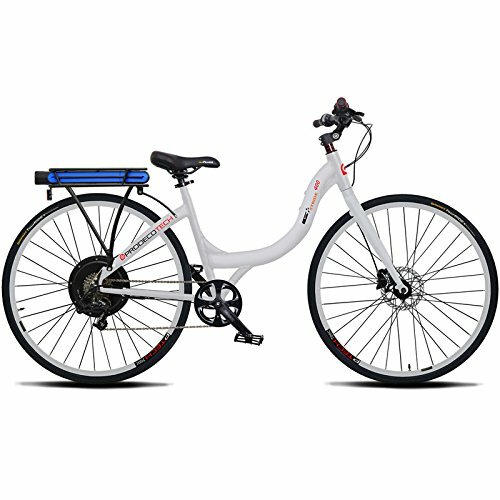 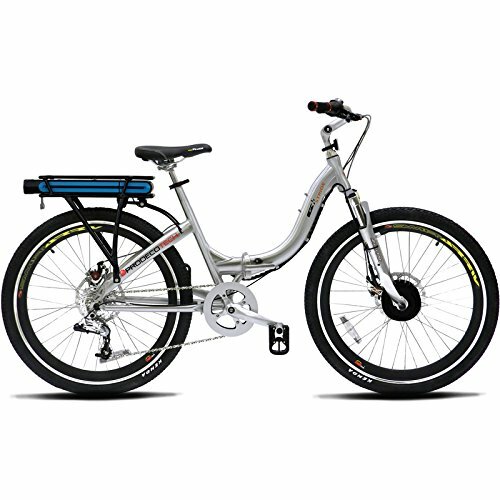 The direct-drive rear hub motor allows riders to power up inclines with 1,200 Watts (1.6 HP) available at peak. 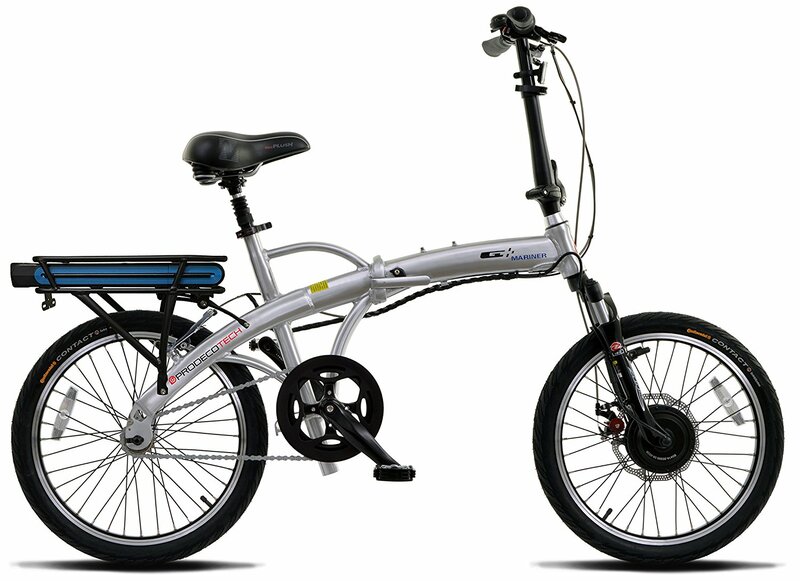 The pearl metallic finish changes hue in sunlight from various viewing angles. 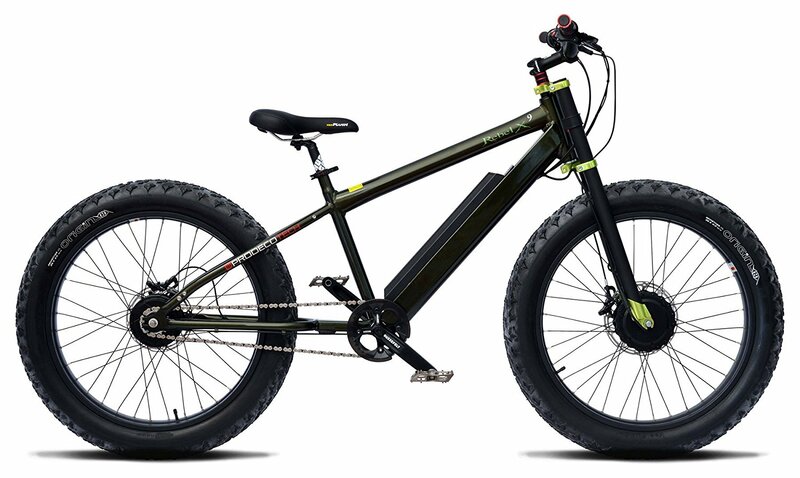 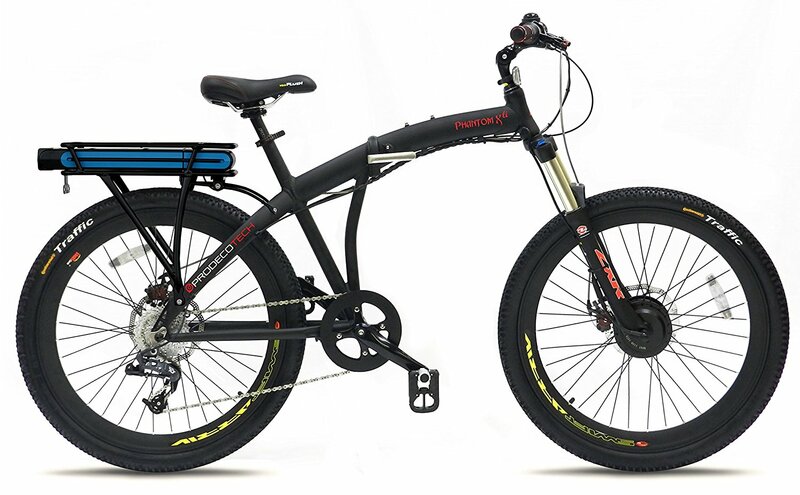 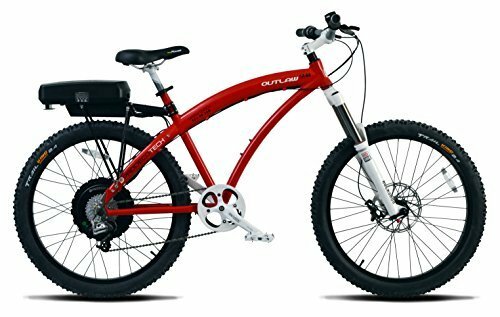 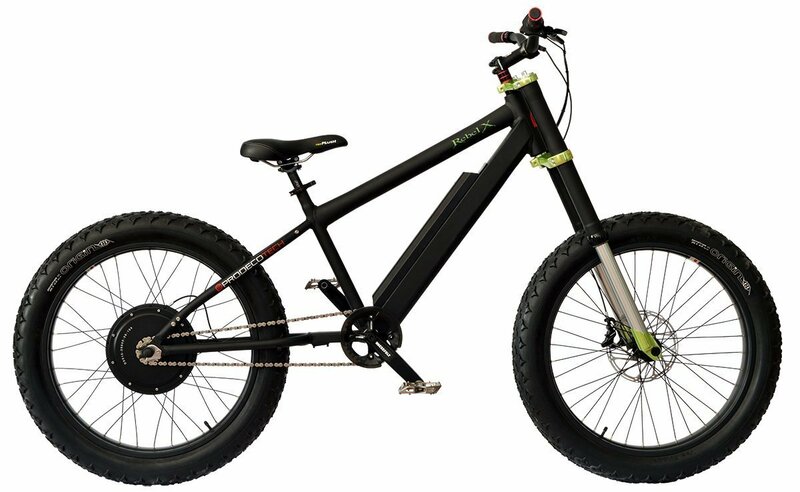 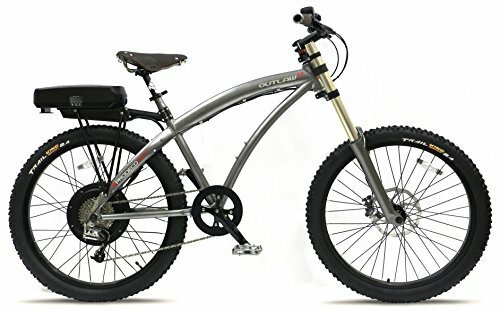 An outstanding all-around e-bike, the Outlaw SE comes equipped with a high-strength double-crown DH magnesium suspension fork, SRAM 8-speed X7/X5 drive train, high-powered Avid Elixir 5 hydraulic disc brakes, and high-traction Continental Trail King 26 x 2.4 tires. 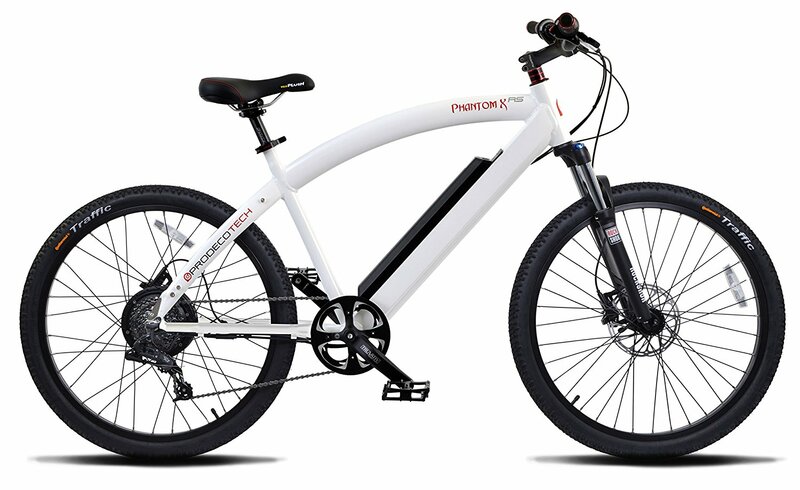 Designed for strength from aircraft-grade aluminum, the Outlaw frame is rigid by design for a more aggressive cycling experience. The Outlaw SE marks the union of style and over-the-top performance, all in one incredible electric bike.